Turns out 12 miles is a really long way when there’s the anticipation of a playdate. But I get it. I like that sense of accomplishment when I’ve “made it.” I’m a list maker and nothing feels better than putting a line through completed items. Not yet, says the data. See this Prime strip steak? It’s exactly what consumers want more of, and will pay more to get. Let’s take just take the Prime grade for example. For the last decade, the average annual spread between Select and Prime ranged from $25 to $50/cwt., averaging $35 for 2016—all while cattlemen produced more of it. During the last half of that period, weekly Prime production on a carcass-weight basis rose 8.9 million pounds, from 13.7 million pounds per week in 2012 to 22.6 million in 2016. While working on an article about the whole category of Prime, I talked with producers, packers and distributors. The cattlemen knew they could make more money by aiming for that highest target, while those in the direct business of keeping consumers happy said the same. The more of that beef they had to sell, the better. You can have it all: Prime carcasses and solid females. The research says so. 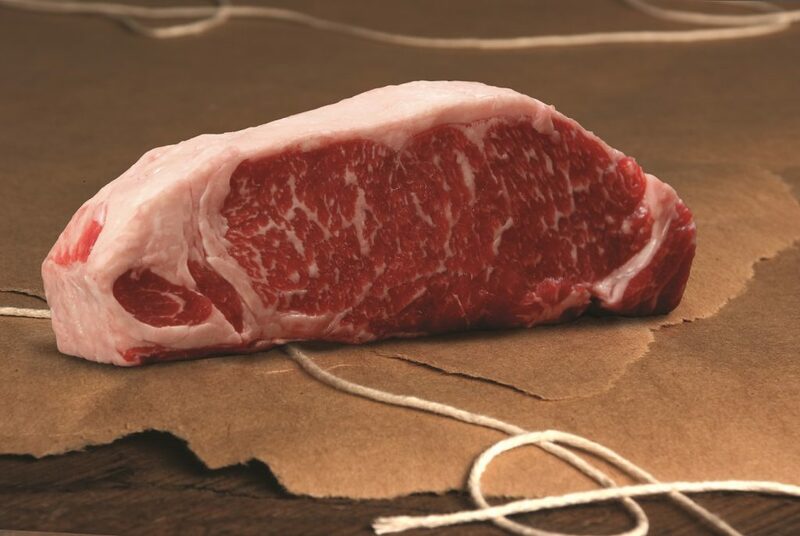 When you can select for marbling and not hurt any other traits, as research says we can, why wouldn’t you? If you’re making your own list, I suggest you set high goals like, “Get 20% Prime.” When you reach that, try to best your personal best. Just imagine how satisfying it’ll be to cross that off…only to set the bar even higher. P.S. 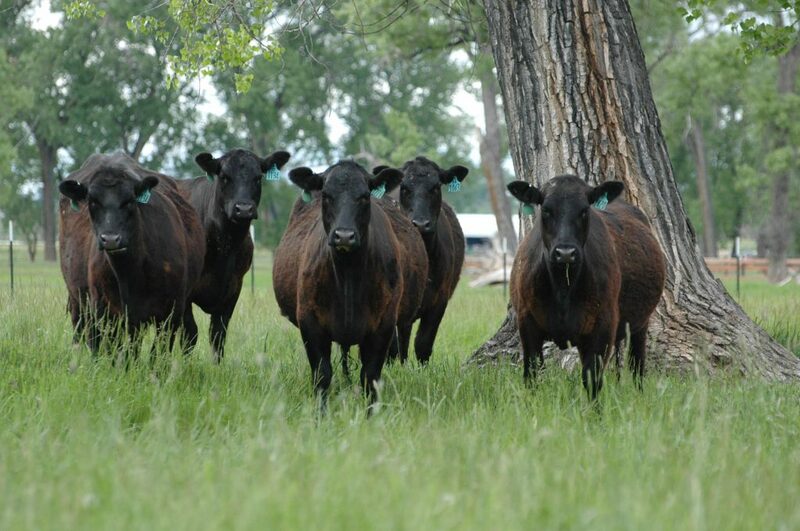 The first in this series on Prime recently came out in the May Angus Journal. Check your mailboxes and get the whole scoop!